It is important to remember that many, or most, children with ADHD will never really “out-grow” the problems that ADHD brings. We have discussed this in detail in our reporting on ADHD and Depression in females, and in other articles through the years. This week another reminder of this was published in a national survey of 1,007 adults with ADHD. The survey looked at how adults with ADHD cope at home, at work, and in relationships with others. The survey was published just in time for the 2008 Chadd Conference, and the 2008 ADHD National Awareness Day. 36% felt that their ADHD symptoms were still not under control, and many report feeling depressed thinking about how hard it is to be an adult with ADHD. 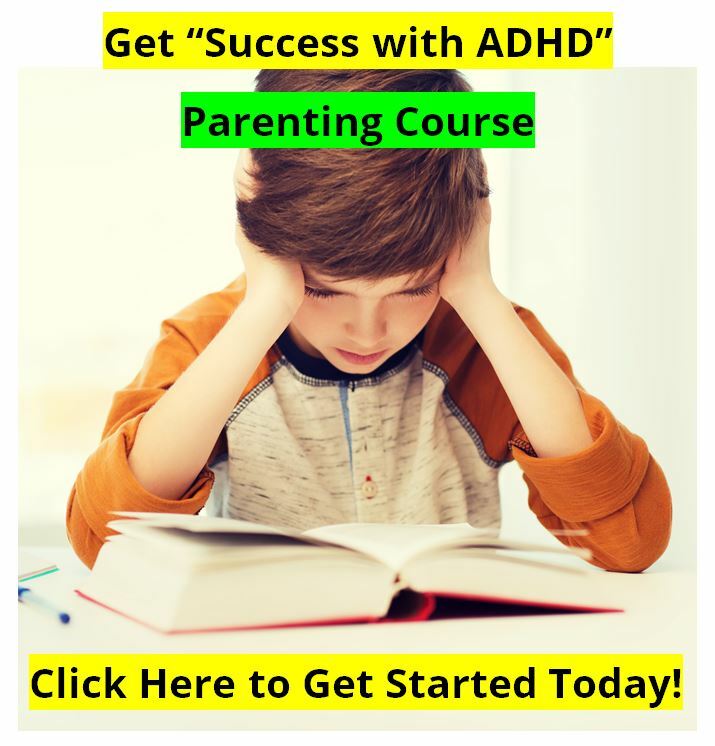 The study was headed up by two big names in the ADHD community: Ed (Ned) Hallowell, M.D., who has written important books such as “Driven to Distraction,” and Natalie Knochenhauer, who as a mother of ADHD children has become an important advocate in the Philadelphia area. The study was funded by McNeill Pediatrics, which, by the way, markets CONCERTA (methylphenidate HCI) for the treatment of ADHD in adults, as well as in children. Hallowell and Knochenhauer are both paid consultants for McNeill Pediatrics. So there is an element of this study that is designed to market CONCERTA to those adults who are not receiving any treatment, feel that their ADHD is not under control, and etc. But this study should be more than that. THEN there are conservatively 7,500,000 adults in the USA alone dealing with “adult ADHD.” And if 38% of them feel that their ADHD is not under control, or are depressed by their ADHD, and so on, well that’s a lot of people suffering from ADHD even into adulthood (38% of 7.5 million adults with ADHD is 2,850,000 adults who feel it is out of control or feel depressed because of their ADHD). 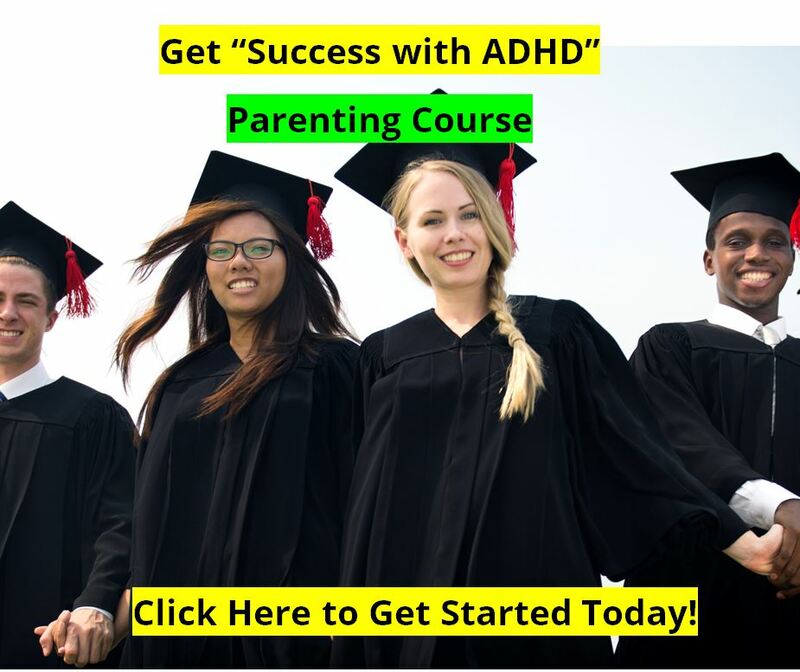 If you are an adult with ADHD, and you are feeling that you can’t get ahead at work because of it, or you can’t get organized, or motivated, or get your moods under control, there is help for you. Yes, medications like Concerta can help. Stimulant medications can help to increase time on task, focus to boring tasks, and so on. Consider medications as a treatment option and talk to your doctor about it. We also like people to try the combination of an ADHD diet (including high protein, low carbohydrate breakfasts and some caffeine), with ATTEND, Extress or Deprex (for mood stabilization) and Memorin for memory improvement. See the Different Types of ADHD for specific treatment strategies. 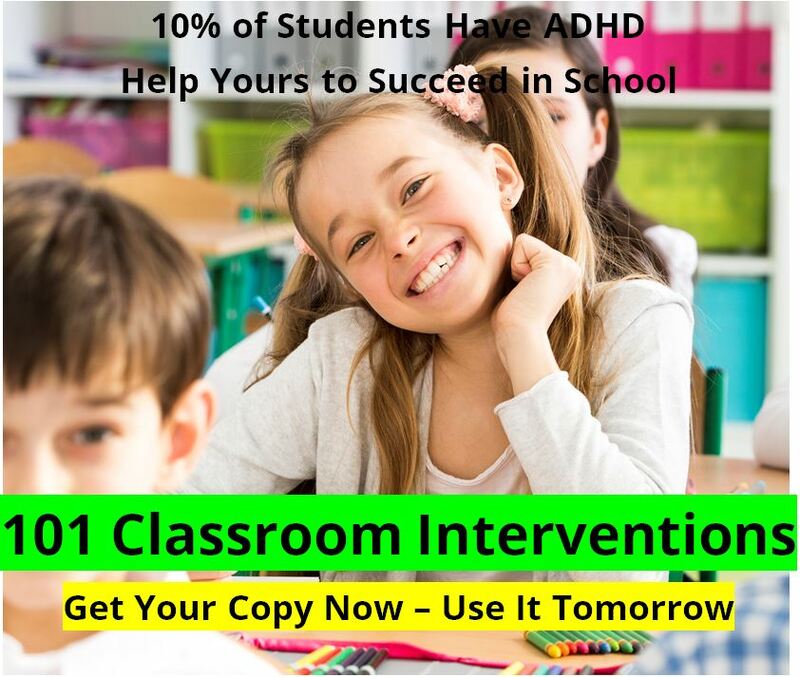 With either of the approaches above, counseling or coaching for ADHD as well as for skills and strategies to improve relationships and work performance are essential.